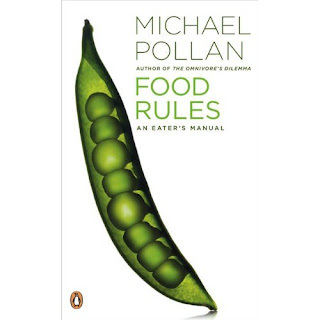 Last week I offered up my copy of Food Rules; An Eater's Manual by Michael Pollan, to guide one lucky reader in their quest for culinary sustainability. 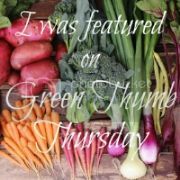 I was amazed by the array of foods you all have taken to making your own at home! I think your comments inspired me more than my post inspired you. Bread still baffles me. I can make it, but it is always deformed and never quite right. We really want to start making our own yogurt at home. So much plastic could be avoided! I bought hubby me a food dehydrator for Christmas in hopes of being able to raise better bread in this cold house of ours, make our own yogurt, oh, and so he could dry foods of course. 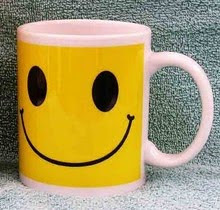 Anyhoo... without further ado it is time to announce the winner of last week's drawing. I asked hubby to pick a number between 1 an 21. He chose 14 (assumably because it is my birthdate), so lucky #14 - Daisy - you are the winner! Congratulations! Contact me at [flockmaster@greeensheeep.com] with your shipping information and I will send it right out.